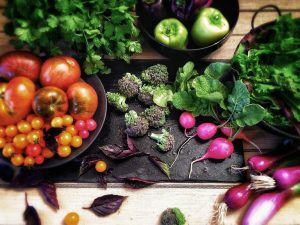 There’s no shortage of new diets to follow in January, but scientists have developed a new eating plan that promises to save the planet. 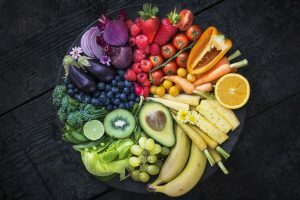 The ‘planetary health diet’ was drawn up by an international commission to address the world’s rising population and avert environmental issues. The cut-down on meat will be the biggest difference to Northern America and Europe. Americans will need to eat 84 per cent less red meat, and six times more beans and lentils. 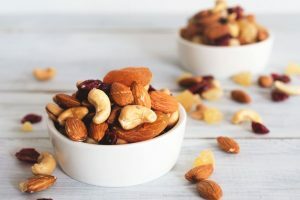 Europeans will need to consume 77 per cent less red meat and 15 times more nuts and seeds to meet the guidelines. However, changes will required across the globe. Africans will be affected by the diet’s anti-starchy vegetables (potatoes and corn, for example), while East Asia will need to reduce its fish intake. A tax on red meat is being discussed in order to help us meet these guidelines.